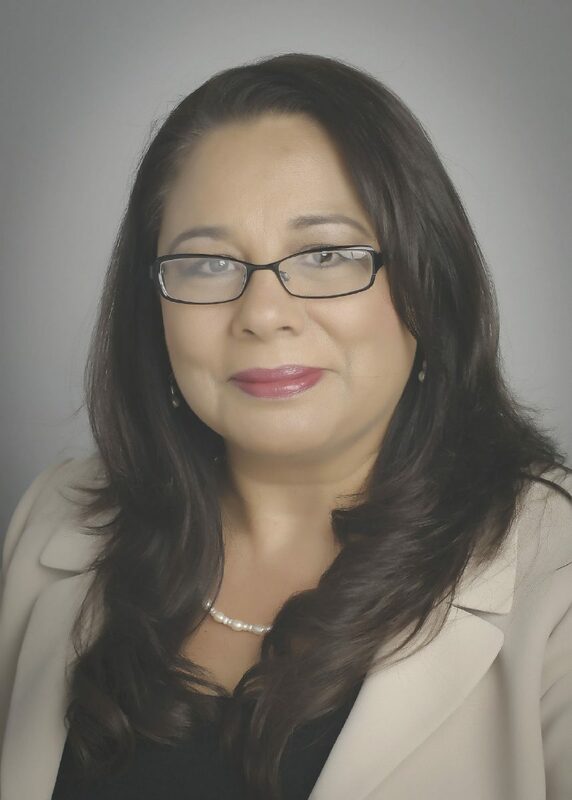 Dr. Luzelma G. Canales is executive director of RGV FOCUS, a collective-impact initiative in collaboration with Educate Texas and Communities Foundation of Texas. Contact her at lcanales@cftexas.org. We are grounded in the belief that education paves the way to the middle class. Traditionally, students across the country have left home to attend a four-year university, enroll in classes and complete a degree within four years. This traditional student is now the exception. Complete College America reports that non-traditional students currently account for 75 percent of college students. As such, these students are juggling families, jobs and school. Most of these students — many with English as their second language — are also the first in their families to attend college. Edgar Sosa Leal, a business major at Texas Southmost College, is a non-traditional student. Raised by a single mother, he works hard to contribute to the family financially while excelling academically as he masters the English language. His 4.0 GPA led to his induction into the Alpha Mu Chapter of the Phi Theta Kappa, the international honor society for two-year institutions. Edgar understands that education will increase his earning potential and his ability to provide more financial support to his family. Stories like Edgar’s continue to inspire leaders from throughout the Rio Grande Valley. We know that the current and future economy of the Valley is dependent on the educational attainment of the population. The Valley’s economy is centered around jobs in health care, education, advanced manufacturing and retail/services — and the majority of these jobs require a two- or four-year degree. The educational assets of the Valley are vast — four counties with 37 school districts and four institutions of higher education with nearly 500,000 students enrolled in pre-K through college. We are also blessed with a wealth of talented leadership — from education, nonprofits, community, and workforce organizations — all devoted to driving positive change. Fortunately, these leaders also recognize the power of collaboration and have banded together in a remarkable way to increase educational attainment. Instead of focusing solely upon individual goals, Valley leaders have not only made a tangible commitment to create connections but also to share resources and best practices. As a result, the RGV FOCUS collective-impact initiative was formed in 2012 by Valley leaders and Educate Texas, a public-private initiative of Communities Foundation of Texas (CFT). Our mission is bold: That all RGV learners will achieve a degree or credential that leads to a meaningful career. And our credo — Leaders United to Change Lives — further illustrates our commitment to transforming our systems and processes to increase student success throughout the educational pipeline. To be effective, RGV FOCUS leaders must commit to a common agenda, adopt common progress measures, design and implement mutually reinforcing activities, and strengthen communication across organizations. We’ve identified four strategic priorities: culture of attending college, college and career readiness, teaching excellence, and dropout prevention and recovery. The good news is the work of RGV FOCUS is paying off. Our 2016 Annual Report shows the Valley is equal to or higher than Texas in eight of 11 key indicators. These include high school graduation rates, FAFSA completions, AP/dual credit completion and higher-education enrollment. Although we are making progress in the number of degrees and certificates awarded annually — 2,523 certificates, 3,945 associate degrees, 4,366 bachelor’s degrees, 1,379 master’s degrees, and 25 doctoral degrees — we know we have work to do in postsecondary graduation rates. Entering our fifth year of collaborative work, we remain laser-focused on continuous improvement of our education systems and reducing barriers students face to successfully complete a degree or credential. We look forward to growing our partnership with key collaborators, such as the business sector, civic leaders and individuals who share our passion for the region. I am confident, that through collective impact with all sectors working together, we will continue to pave the way to the middle class and beyond for more Rio Grande Valley families.